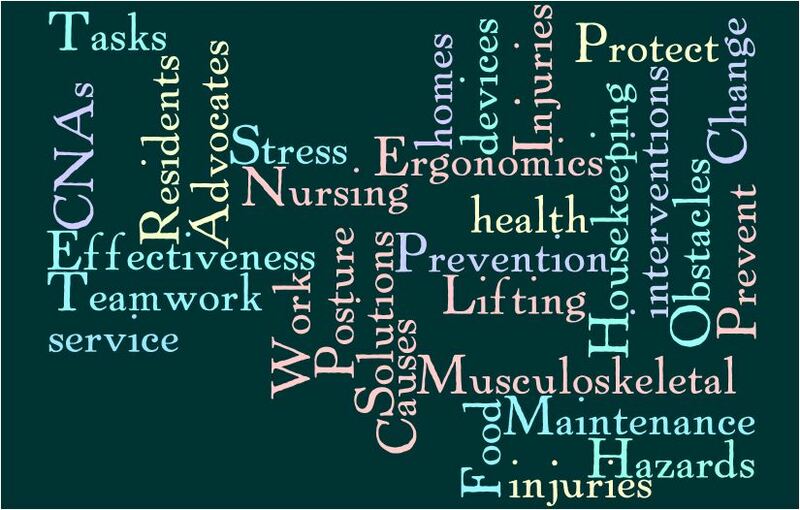 We want to hear about your experiences delivering the “Ergonomics Training for Nursing Home Workers.” Please contact us with any questions by contacting Project Director Marian Flum at Marian_Flum@uml.edu. 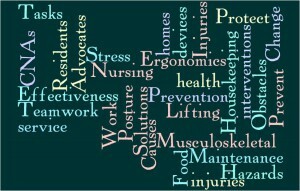 This entry was posted in Training materials from the UMass Lowell Nursing Home Ergonomics Project and tagged course summary forms, Ergonomics Training, evalution forms, sign-in sheets, training materials by ergo@uml.edu. Bookmark the permalink.